Former Villa striker Tony Cascarino reckons Albion’s Salomon Rondon could be worth £50million. Cascarino, speaking in his column in The Times this week, said Rondon was the best Premier League signing of the season. The Venezuelan has scored 10 goals while on loan at Newcastle United this season, including a stunning free-kick last time out against Bournemouth, and Cascarino has been impressed. “If he keeps playing like this, he could be a £50million striker,” said the former Chelsea man. “There hasn’t been a better signing this season, but he is only on loan at Newcastle. Rondon has just over one year left on his Albion contract, which now runs out in the summer of 2020 after the Baggies triggered a 12-month extension near the start of the season. If Albion fail to win promotion this season, he will be available for £16.5m this summer because of a release clause in his contract. A separate clause is in place if the Baggies do win promotion, believed to be north of £20m. 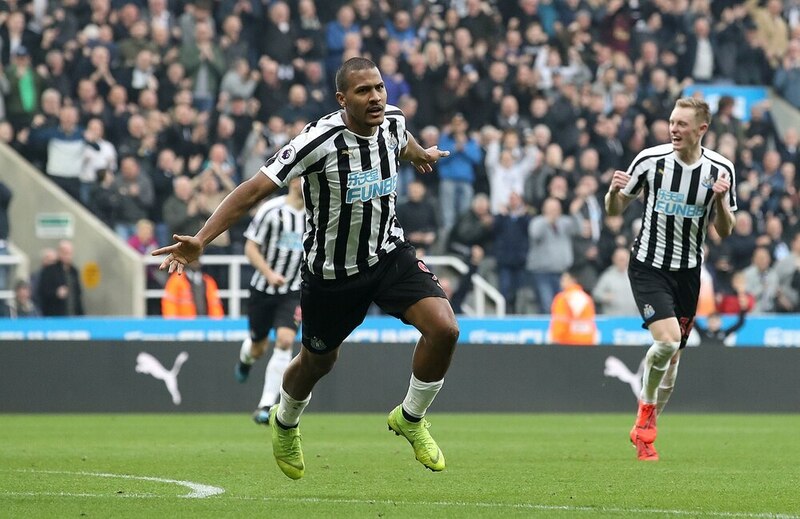 Newcastle are expected to be keen on signing Rondon permanently this summer, although they only wanted him on loan last summer. They tried to use Albion's interest in signing Jacob Murphy on loan as a bargaining chip in January to get Rondon on loan for another year, but Albion rebuffed their advances.